Tomorrow sees a momentous occasion in British politics. It will be only the second time in the history of this country that the public will be asked to give their opinion in the form of a referendum, yet not many people seem at all excited about it. Before I lay out my case for AV, it’s worth considering why the turnout is likely to be so low. Particularly in my region, London, where there are no local elections to get people out to the polling stations, the turnout is predicted to be pifflingly low. We’re talking 15 per cent compared with 35 per cent in the provinces. Despite weeks of explaining the pros and cons of both systems and some heavy-handed political mud-slinging, people just aren’t that interested. I believe this is down to a key disenfranchisement at the state of our electoral system, something that AV could fix. Under First Past The Post, its easy to feel like your vote doesn’t count and be forced into a tactical voting compromise. Growing up in a Tory heartland, I felt there was little I could do to change things, especially with the centre left vote being split between Labour and the Lib Dems. The suggestion that this system is too complicated for the public to understand is one of the most self-damaging arguments that the No to AV campaign has put forward so far. For starters, it insults the intelligence of the population and moreover it conveniently skates over the fact that the AV system is already used and readily understood in many mayoral elections, such as the one that saw Boris Johnson elected in London in 2008. The second myth that urgently needs debunking before we go to the polls is that of price. AV will not cost us £250 million. That’s just a bare-faced lie and Chris Huhne and Nick Clegg have both had the guts to say so in so many words. Electronic voting machines are not an essential or even necessary part of switching to AV and public education about the new system needn’t cost that much for the reasons outlined above. Finally, I really don’t buy the idea that we shouldn’t switch to AV because only three other countries in the world have it. When we abolished slavery we were one of the first countries in the world to do that, so sticking with what we’ve always had and what few others are doing isn’t always a bad thing. Whatever your political beliefs and thoughts about AV or FPTP, please go and make your voice heard at the polling station tomorrow. It’s our first chance to directly influence a major policy decision in nearly 40 years and may be our last for another 40. Please don’t let it pass you by. Interestingly put Chris – I like your thinking. 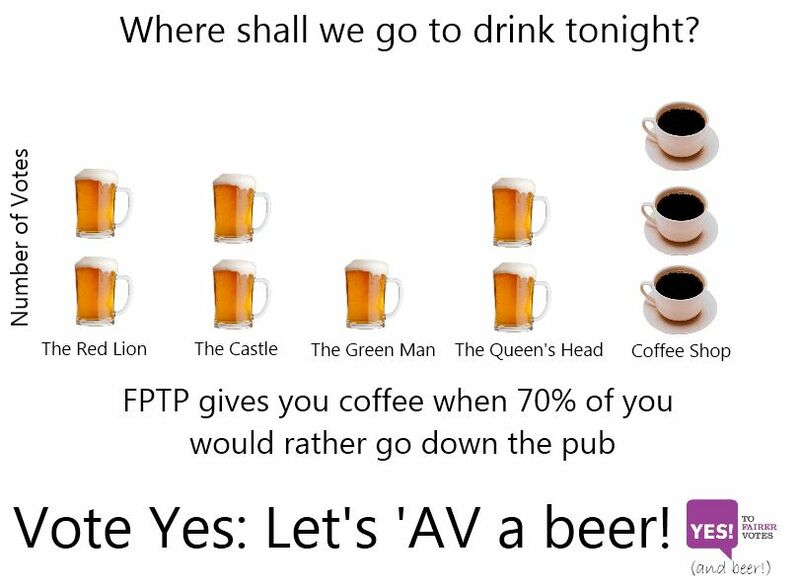 AV may be a compromise but a debate is not being offered, and I am sure that if the No to AV campaign wins then for the foreseeable it will be used to argue that the British public want FPTP when they may simply not want AV. 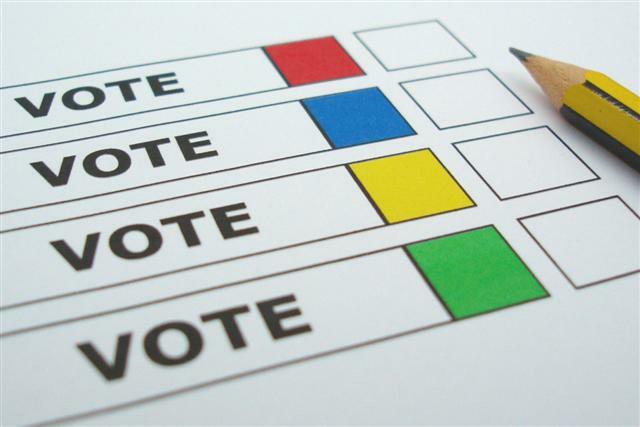 A referendum is actually a chance to have an impact if you bother to participate. So basically what Chris said.